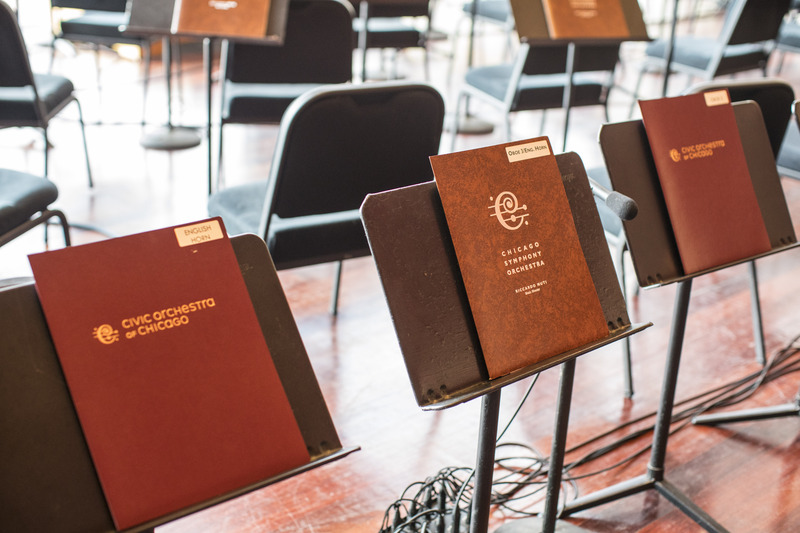 The Civic Orchestra was founded 100 seasons ago by music director Frederick Stock — where does the time go!? 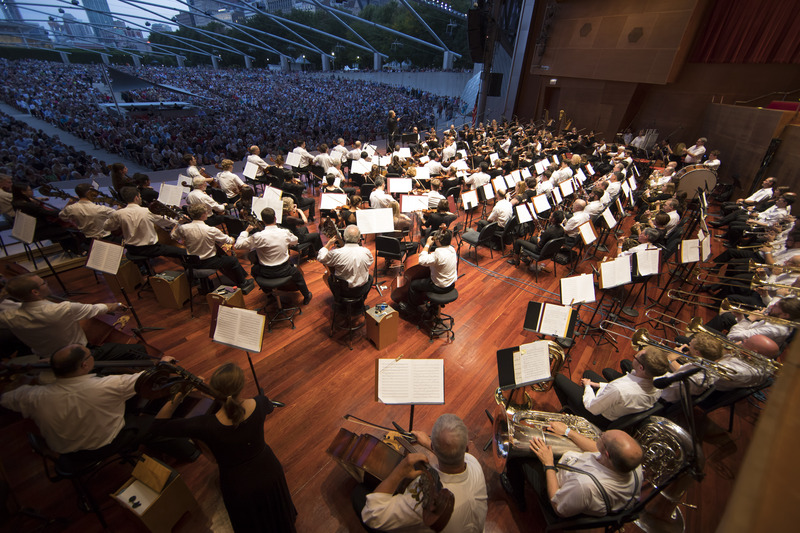 Our centennial season started out appropriately, performing a Concert for Chicago for over 10,000 people in Millennium Park, sitting side-by-side with the Chicago Symphony Orchestra, led by CSO Zell Music Director Riccardo Muti. 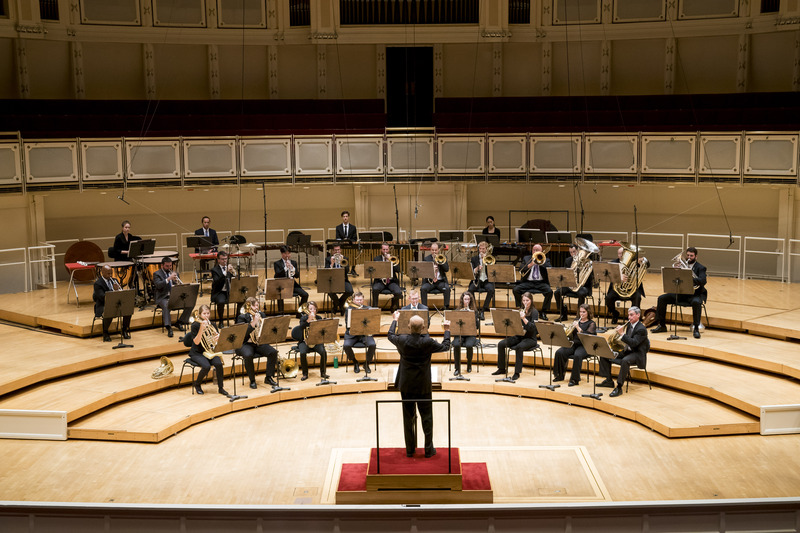 Sitting alongside the world-class musicians of the Chicago Symphony set a high bar for the level of music-making we should strive for throughout the season. 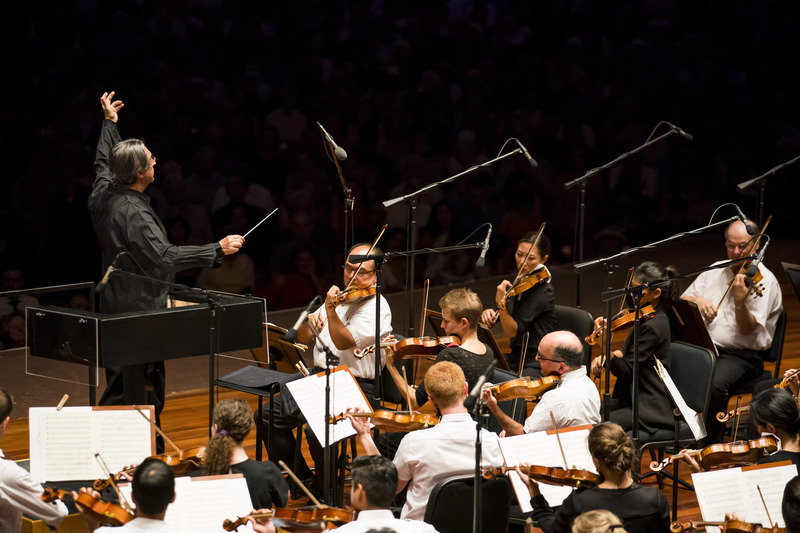 I am looking forward to hearing how the Civic Orchestra will sound after this experience! The day after our season opener, the fellows went out to visit RefugeeOne and premiered our CSO-Connect arrangement. We performed chamber arrangements of Rhapsody in Blue by Gershwin, Symphony No. 9 by Dvořák, and Hungarian March by Berlioz. Throughout the season we will develop this presentation as we take it on the road to schools throughout Chicago. 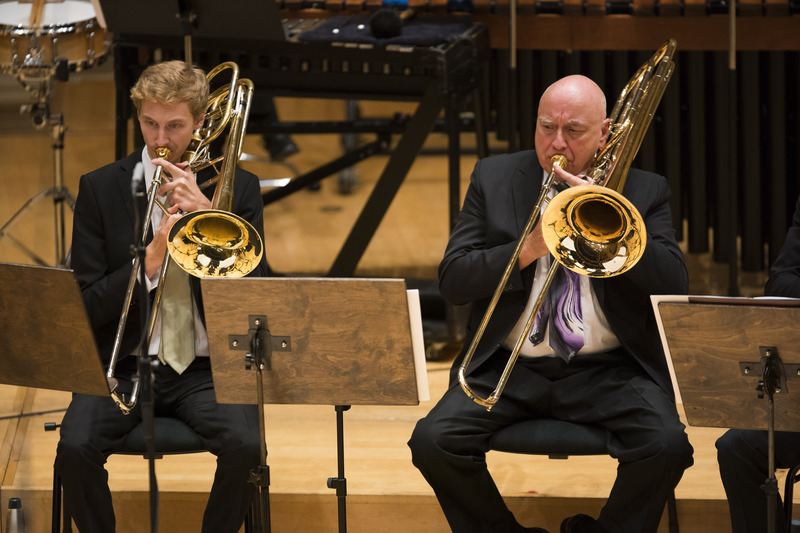 On October 1, the Civic brass and percussion members took on a challenging arrangement of Wagner’s The Ring Cycle, arranged by Civic alum and San Francisco Symphony Principal Trombone Tim Higgins. Mr. Higgins also flew in for the concert and played bass trumpet alongside us. 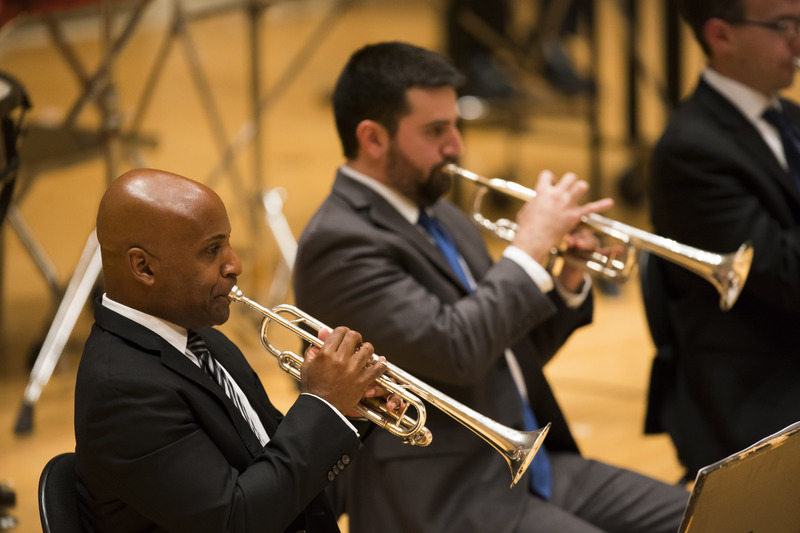 Jay Friedman, principal trombone of the CSO and another Civic alum, was our conductor. 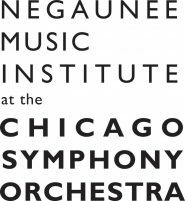 And if that wasn’t enough, the ensemble had more guest musicians from the CSO as well as recent Civic alumni join in on the fun. 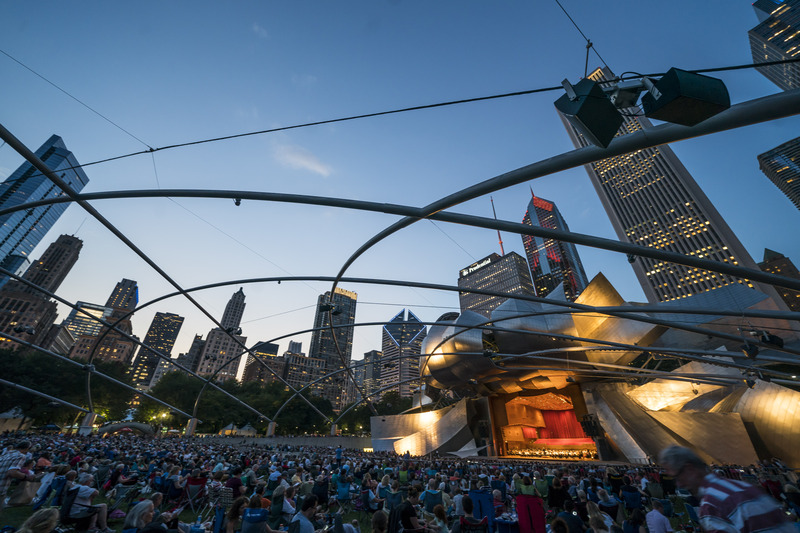 Later that week, the fellows put on our first chamber music concert of the year. 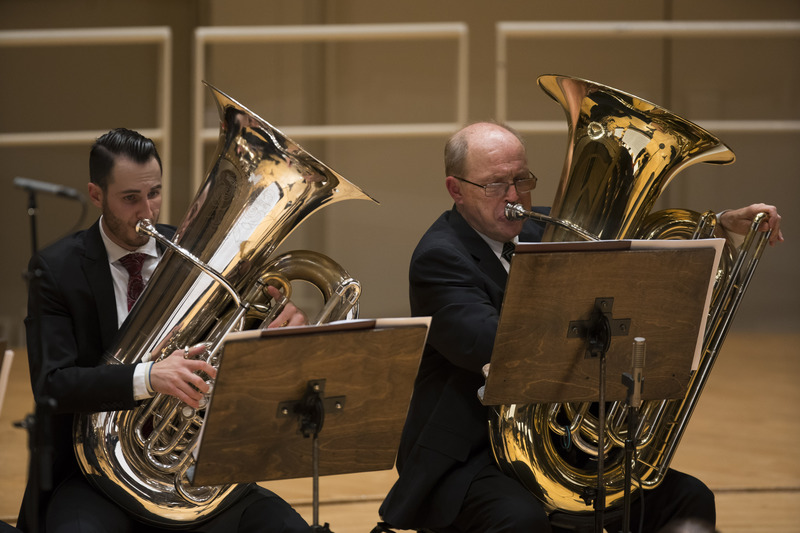 This concert is part of a series of chamber concerts we will perform this season in Buntrock Hall and at the Zhou B Art Center throughout the year. 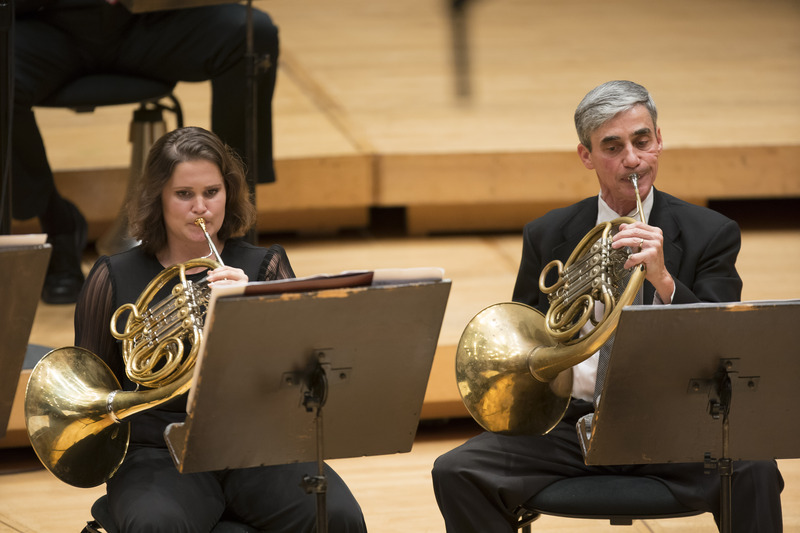 The concert featured music from Ewazen, Britten, and Schubert. I am consistently impressed with the level of music making of my colleagues. Civic Fellows perform in Buntrock Hall during their first chamber recital of the season. We are off to a great start and looking forward to an amazing season ahead!